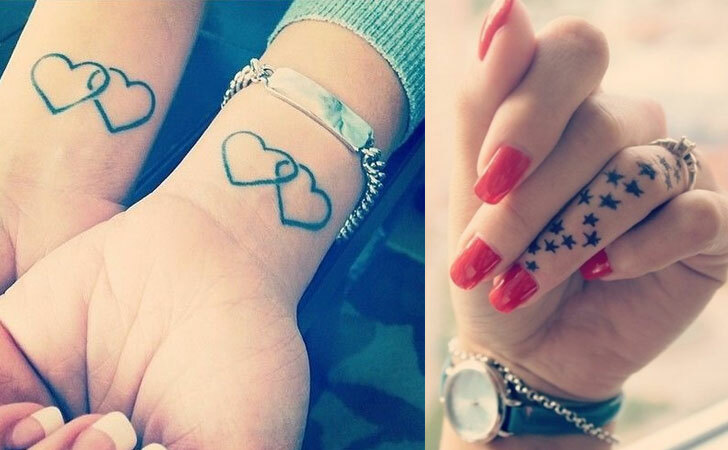 Getting a tattoo is a very big decision for any woman to make. 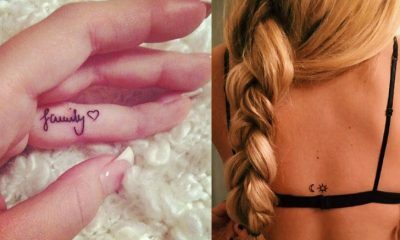 Choosing a word, symbol, or image to display permanently on your skin for the rest of your life is a major commitment. 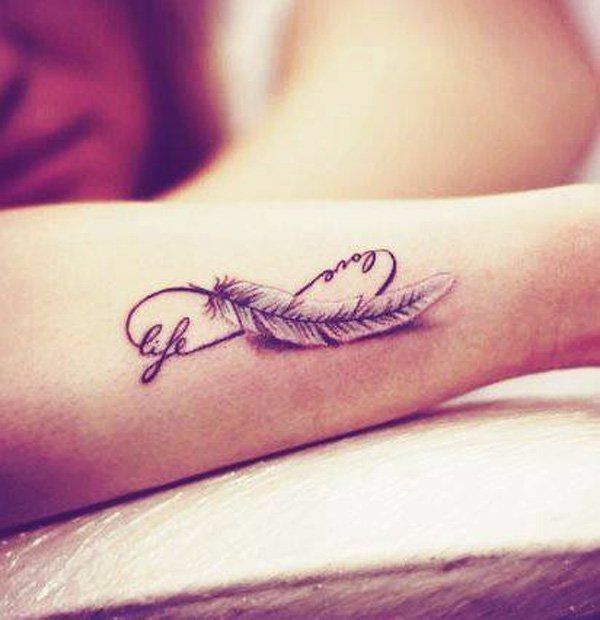 In fact, there are very few commitments that last longer and are more irreversible than a tattoo. It can be very difficult to decide upon one thing that you want to carry with you wherever you go for the rest of your life. 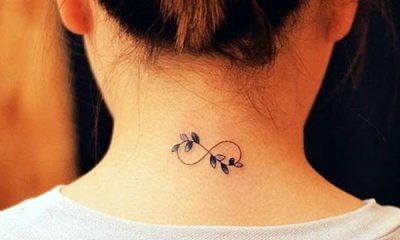 However, the permanence of getting a tattoo on your skin is not necessarily a reason to stay away from ink forever. Of course, tattoos aren’t the right choice for everyone. 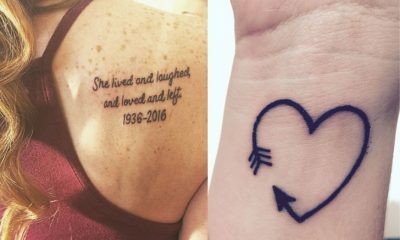 However, many women find that their tattoos help increase their self-esteem and cause them to feel more confident in their own skin. 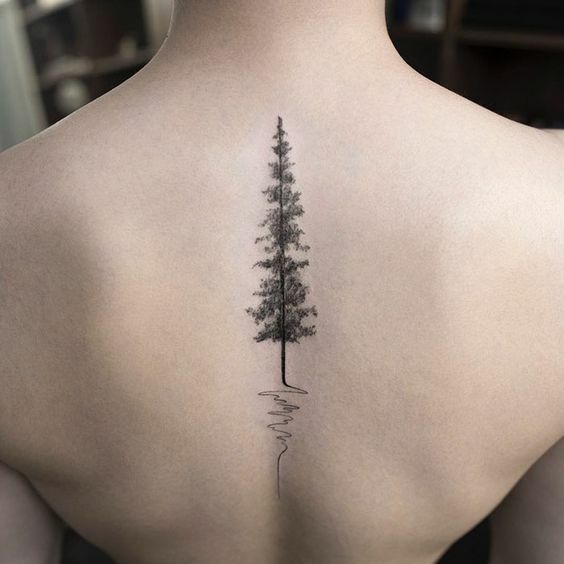 So how do you go about choosing a tattoo that you will truly love and cherish as a part of your own body for the rest of your life? 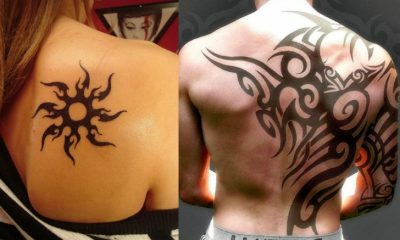 There are many ways to ensure that the tattoo you get will permanently remain beloved in your eyes. Most people would not choose a life partner without dating them and getting to know them for several months or even years. 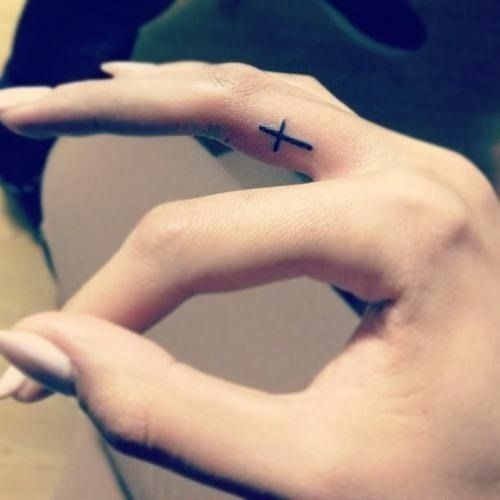 However, many people impulsively choose their tattoos without really thinking about them. 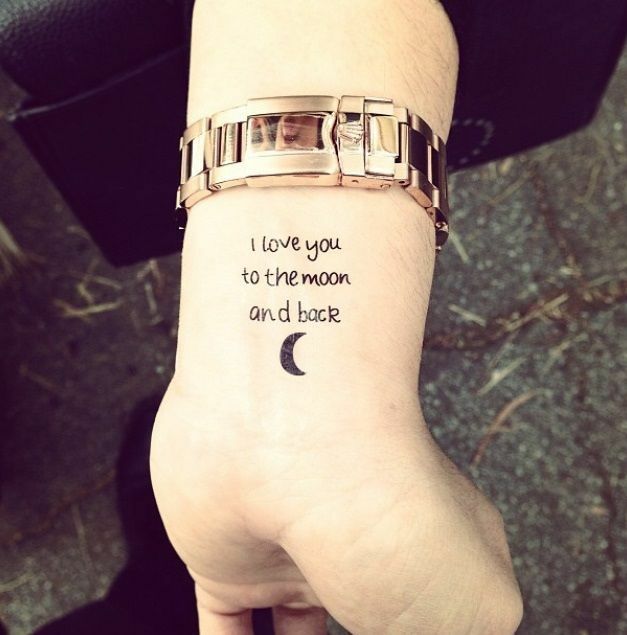 If you wouldn’t get married to someone you just met, don’t ink your skin with a design you just came across. It’s easy to let impatience get the best of you. 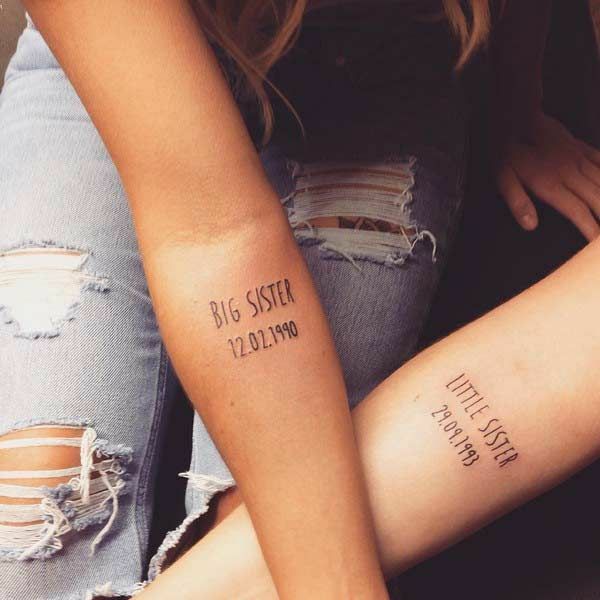 However, your future self will thank you if you think long and hard about the tattoo you want to get before you actually get it. A great trick is to set your potential tattoo design as your phone’s lock screen for a few months. If you still adore the image just as much and are equally as excited about having it on your skin forever after looking at it every day, go for it. 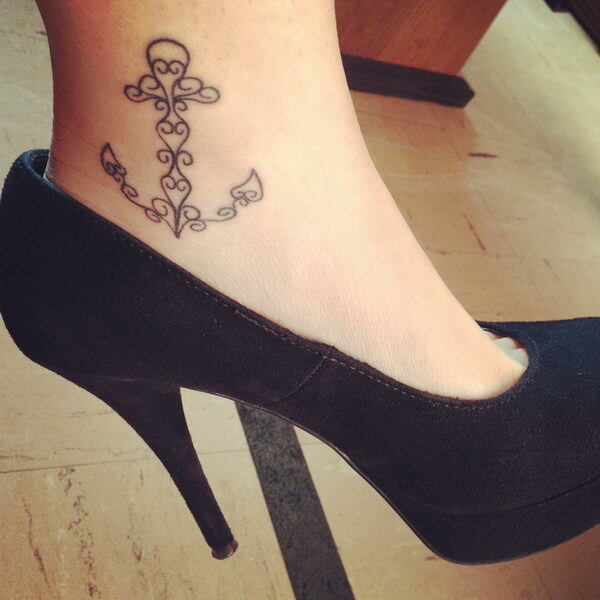 A tattoo’s placement is just as important as its design. 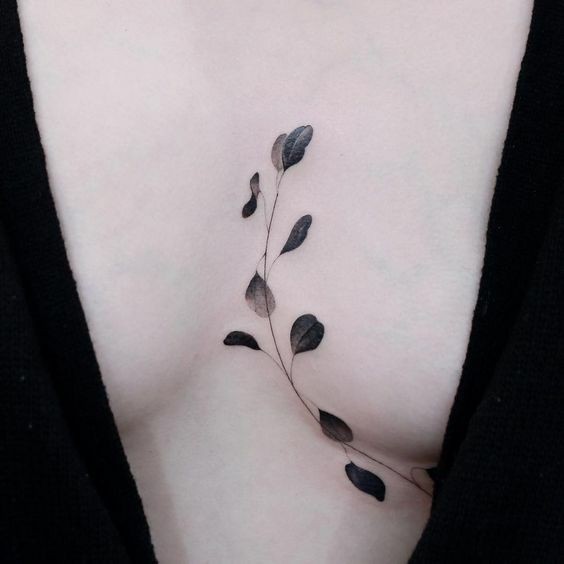 If you are worried that you will eventually get bored of your tattoo, consider placing it somewhere on your body where it won’t be staring you in the face every day. 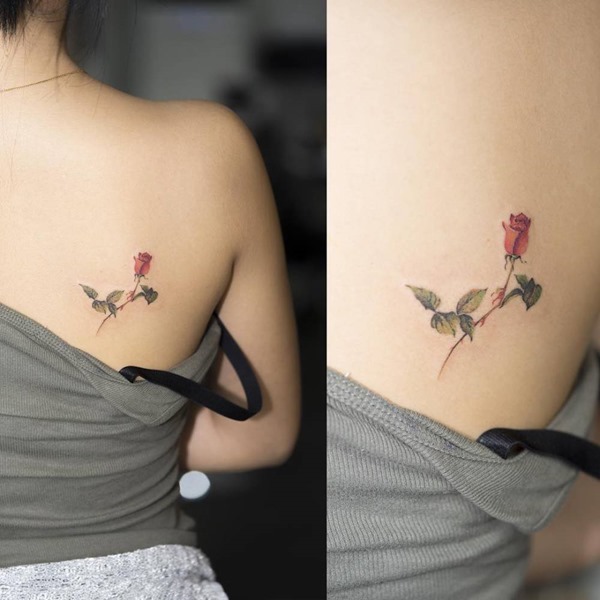 Many people discover that tattoos they get in areas that are not easily visible to them, such as their back or ankle, remain in their favor for a much longer period of time. Commitment is scary, no matter whether you’re committing to a tattoo, a career, or a person. 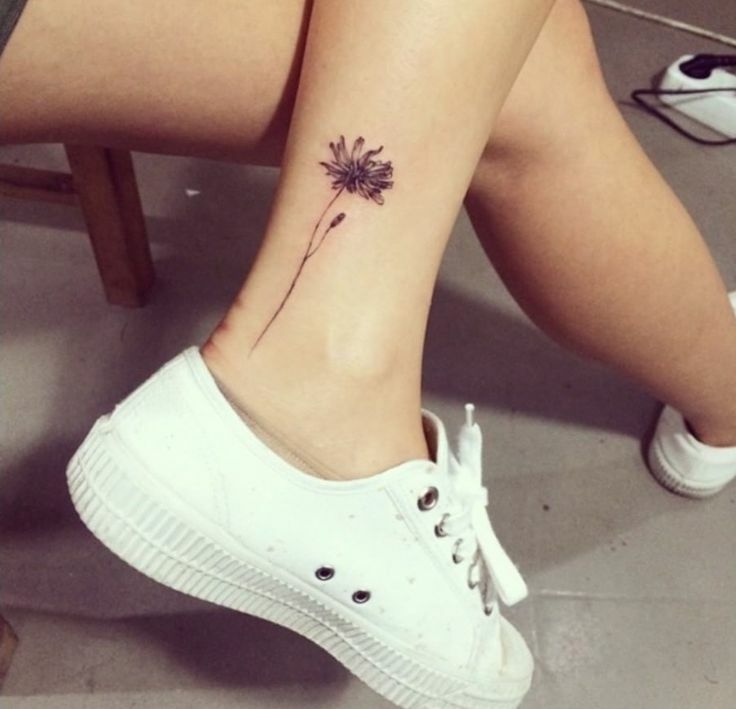 There are probably going to be times when you are less than happy with your tattoo and worry about whether or not you should have chosen to get it. These feelings are a completely natural part of any major lifelong commitment. 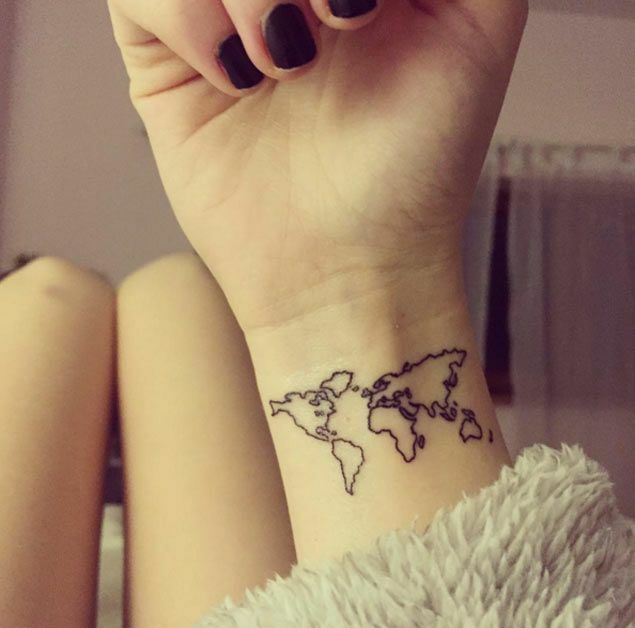 When you get your tattoo, accept it as the commitment it is and welcome it as a part of your permanent skin. 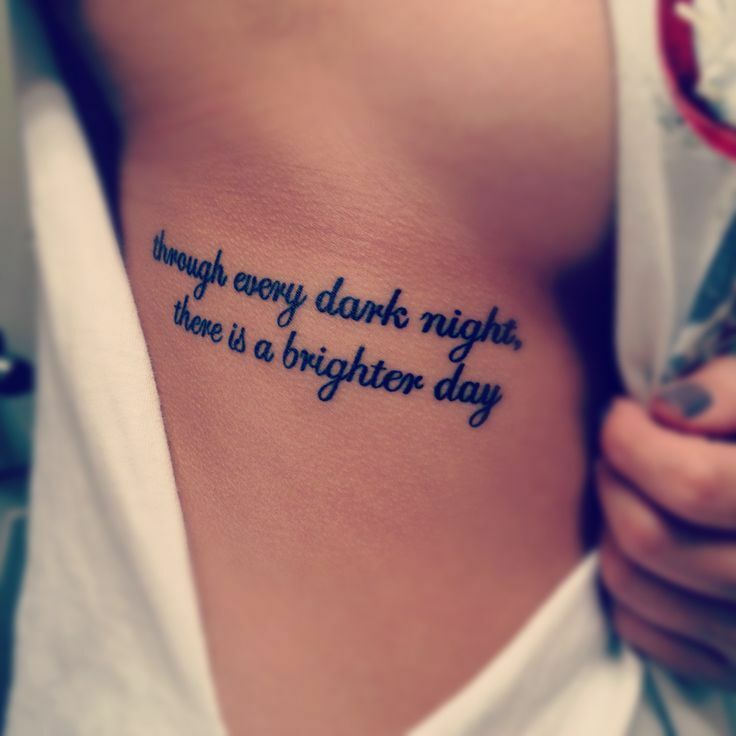 Developing this mindset will help you gracefully emerge from any feelings of regret regarding your new ink. 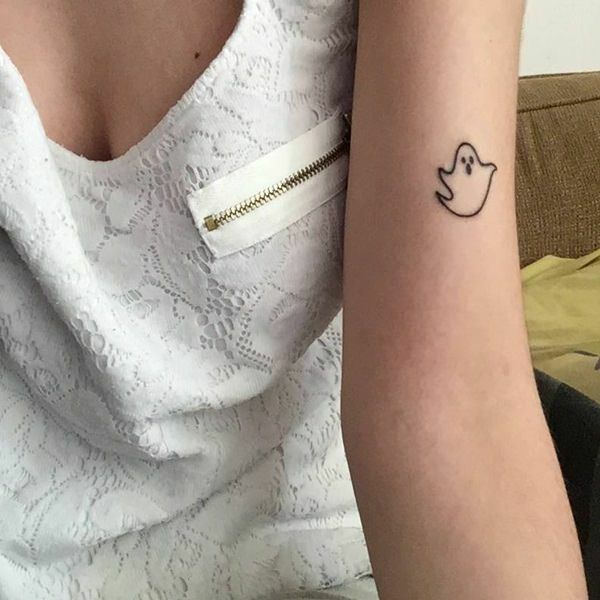 Not everyone is going to love your tattoo. 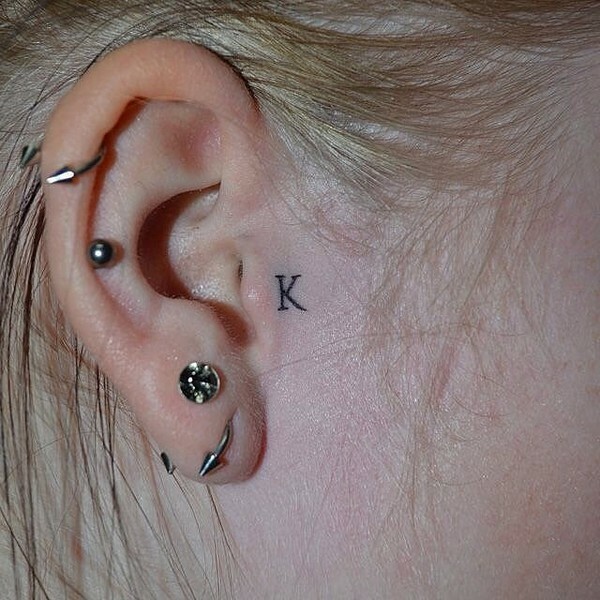 In fact, some people in your life might even openly judge or dislike your ink. Know that the opinions of others about the art you choose to put on your body are irrelevant. 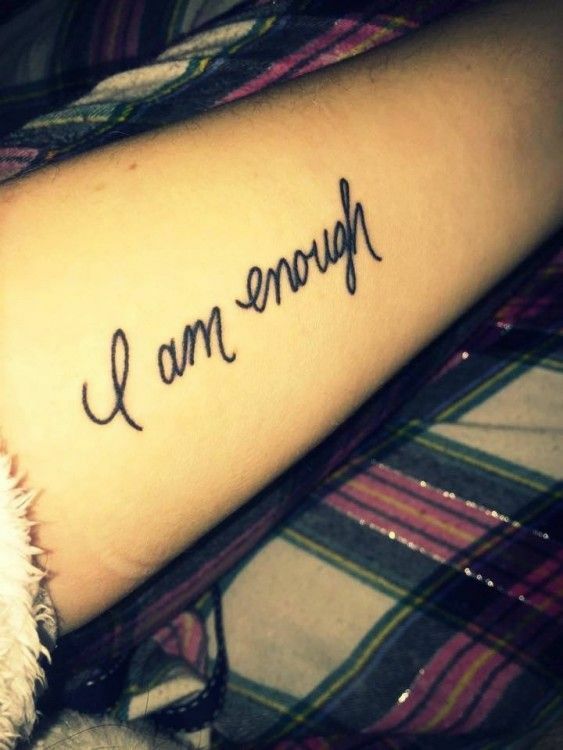 If you’re feeling discouraged by other people’s judgement about your tattoo, remind yourself that you got it to please yourself and not anyone else. 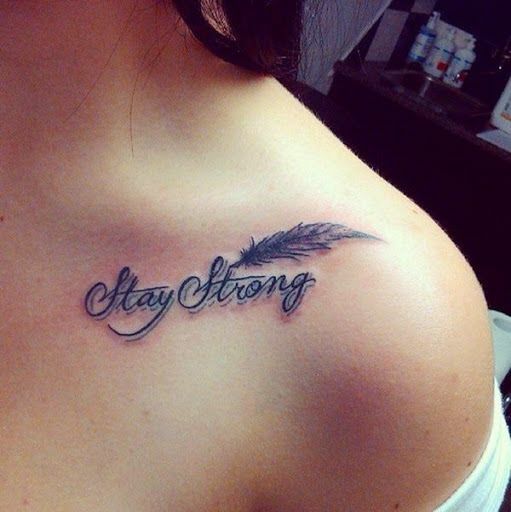 Tattoos that are meaningful are much more likely to remain permanently appreciated by their owner than designs that are pretty or artistic but devoid of personal meaning. 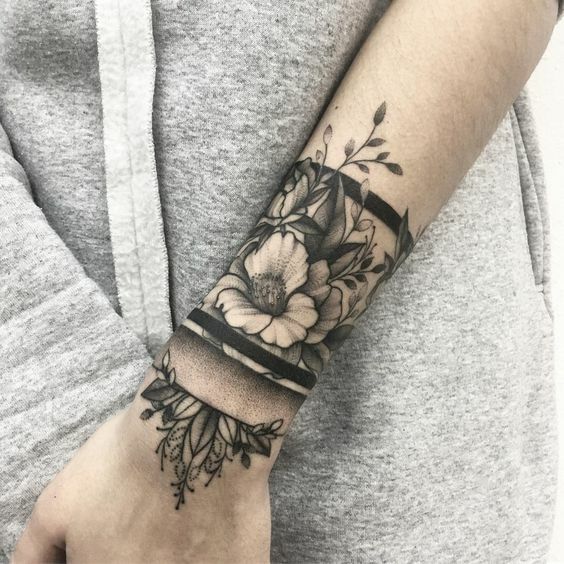 If you get a tattoo that means something important to you, represents a significant personal experience, or symbolizes a transformative time in your life, you will respect it on your skin even after the design loses its initial excitement. 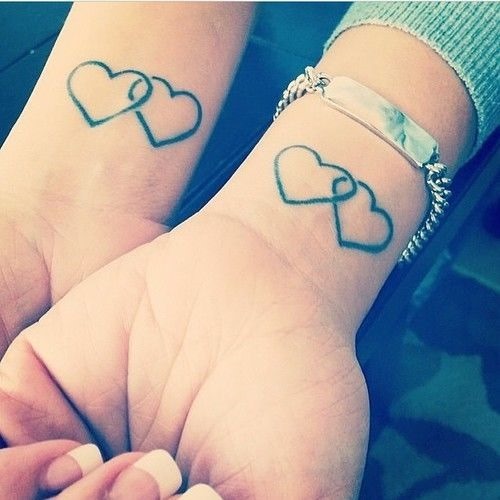 As you age, your tattoos inevitably will too. Tattoo ink moves and blurs slightly as your skin ages. Plan for this in advance and choose a design that is large enough and sufficiently spaced out in order to prevent distortion over time. 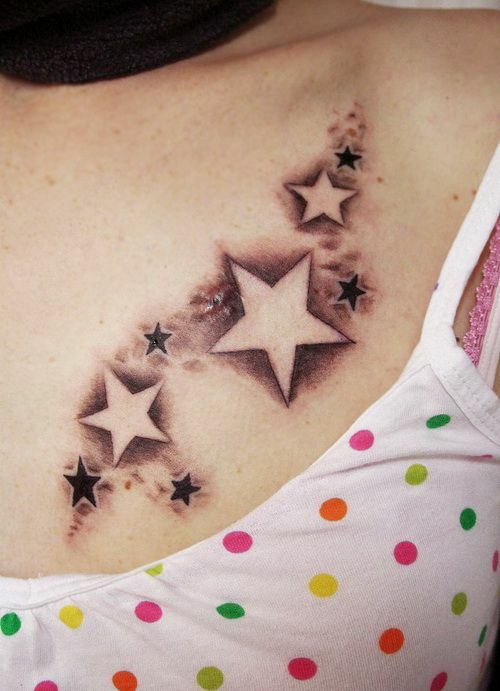 It is important to take care of your tattoo after you get it. 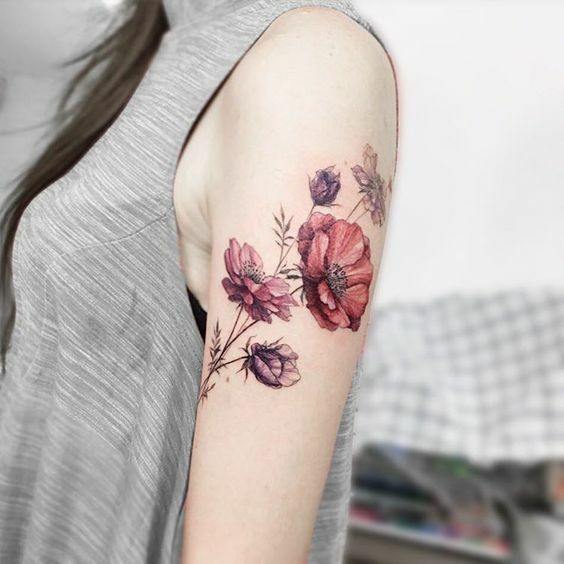 Beyond following the initial aftercare routine for your tattoo prescribed to you by your artist, take further precautions as well. Every time you go out in the sun, put sunscreen on your tattoo or keep it covered. This will prevent fading and distortion. 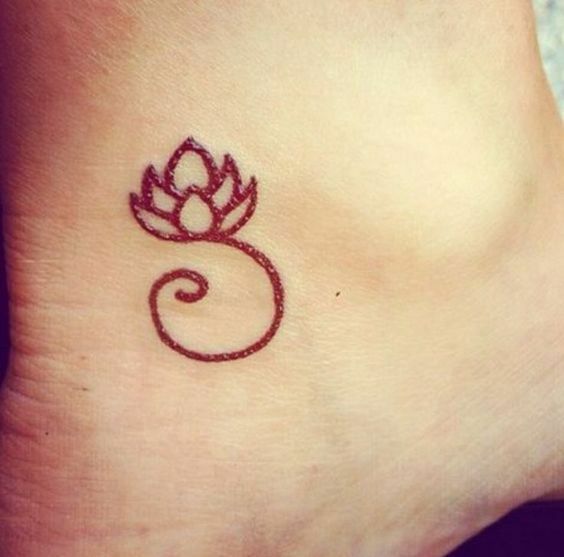 Furthermore, always keep your tattoo moisturized to keep it from drying out or flaking. 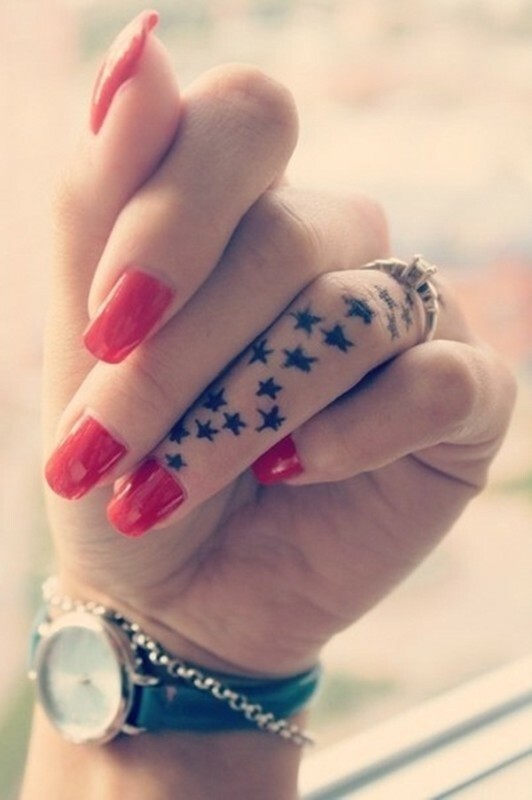 Tattoos are a beautiful form of artistic expression that should not automatically be dismissed. 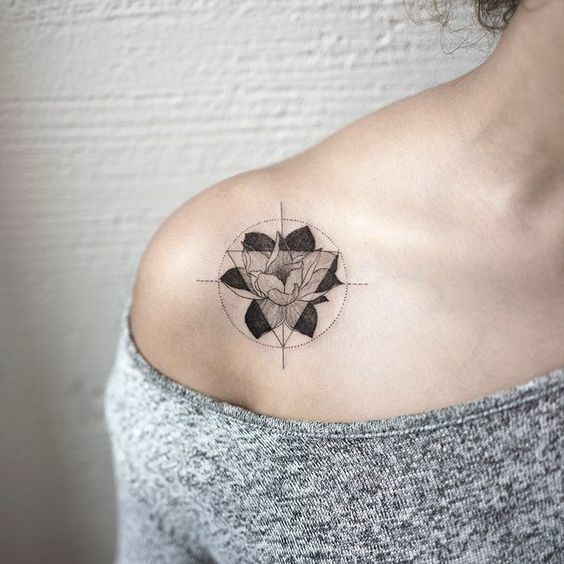 Before you take the plunge with an inky needle, however, make sure the tattoo design you choose is one that you will continue to love for the rest of your life.